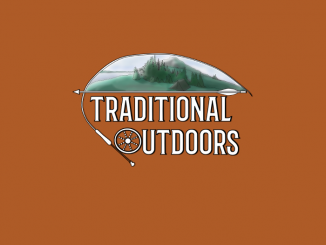 I am happy to announce that I have launched a video series on the Traditional Outdoors YouTube channel for anyone just getting started or aspiring to get started in the fantastic world of Traditional Archery and possibly Traditional Bowhunting. 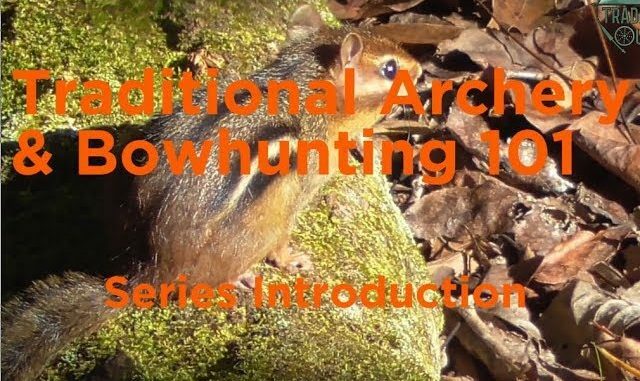 This series of videos will be comprised of short, around the 10 minute mark, videos on very focused topics. The videos will start our VERY basic and build in complexity over time. The goal being to answer many of the often unexplained terminology, methods and techniques so many veterans of the sport often assume you already know. I plan to release a new video each week and would love to hear from you especially if you have suggestions for future content. Please take the time to subscribe to the channel.